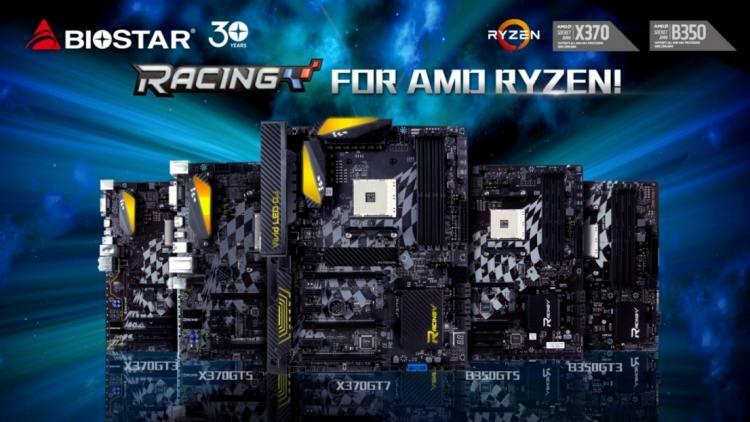 BIOSTAR announces its Racing series X370 and B350 motherboard lineup for the upcoming AMD Ryzen AM4 socket platform. 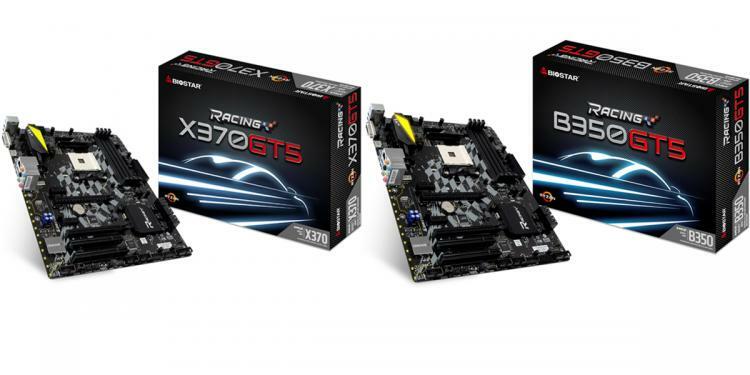 BIOSTAR features the 2nd generation RACING series technology on these motherboards with includes the Super 5 concept as seen in the latest RACING series for the 7th generation Intel Core processors as well. Check out the BIOSTAR AM4 motherboard lineup below. The RACING X370GT7 is the flagship AM4 motherboard which features all the best in the RACING series technologies. It features support for the latest DDR4 memory, the X370GT7 is the next-level of AMD platform performance. Exclusive to the BIOSTAR RACING series boards, the X370GT7 features M.2 Cooling Protection for optimal performance of SSDs in the most intense situations. BIOSTAR will also offer a special bundle with the flagship motherboard where you can avail a free BIOSTAR M200 M.2 SSD. The RACING X370GT5 / RACING B350GT5 motherboards featuring the stylish VIVID LED Armor as well as the 5050 LED Fun Zone allowing gamers and enthusiasts to fully customize and tailor their rigs for their personal style. 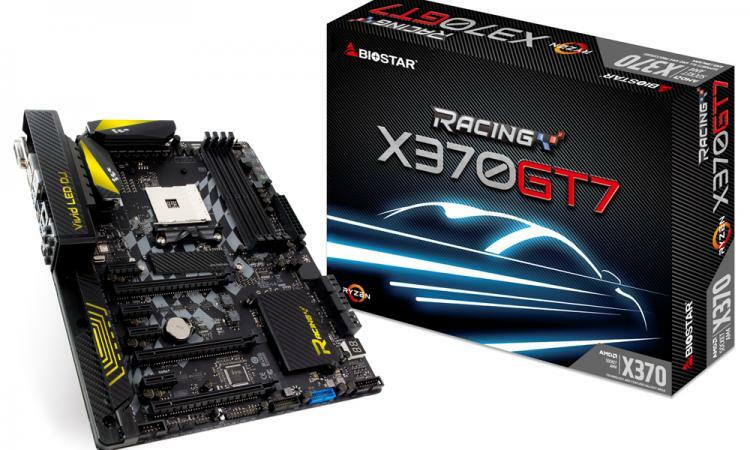 The BIOSTAR RACING X370GT3 / RACING B350GT3 motherboards feature PURO Hi-Fi technology which offers superior audio quality at a comparatively low price. The motherboards also has the VIVID LED DJ for custom lighting. All AMD AM4 RACING motherboards come with the new networking solution for gaming: the DRAGON LAN together with FLY.NET bandwidth management software which automatically detects the best settings for your bandwidth, maximizing priority to those that need it the most meaning games will receive a smoother experience with improved lower latencies and an ultra-stable network connection when running multiple software that utilize the network. The motherboards also features BullGuard antivirus for your system protection.